The dyestuff for textile market is growing with a significant rate due to high growth in the apparel market and rising demand for technical textiles. Natural dyes are gaining high popularity within the consumers and it is creating an opportunity for the dyestuff for the textile market to grow at a considerable rate in the coming years. However, emergence of bio-based alternatives is restraining the growth of the dyestuff for textile market to some extent. The fabric is mainly attracted by its color rather than excellence in its constitution. Mostly synthetic dyes derived from sources such as coal tar and petroleum based intermediates are used in textile industry. The first synthetic dye was derived from coal tar in 1856 known as William Perkin’s mauveine. The dyes are available in the form of granules, powders, pastes and liquid dispersions and the concentrations of active ingredients usually range from 22% to 78%. A wide range of textiles produced from the colored textile fibers is consumed in apparels, home textiles and automotive textiles. In the case of dyeing wrong or improper dyeing, the dyer can remove the applied dye with a process called stripping. Stripping uses either powerful reducing agents such as sodium hydrosulfite or oxidizing agents such as sodium hypochlorite and hydrogen peroxide. Nylon and protein fibers are dyed with acid dyes, while acrylic fibers are dyed with basic dyes, and polyester yarn is dyed with disperse dyes. The dyestuff for textile is regularly developed and enhanced to fulfill the demands of new kinds of fabrics, detergents, new technology, advances in dyeing machineries, and to overcome serious environmental concerns caused by existing dyes. 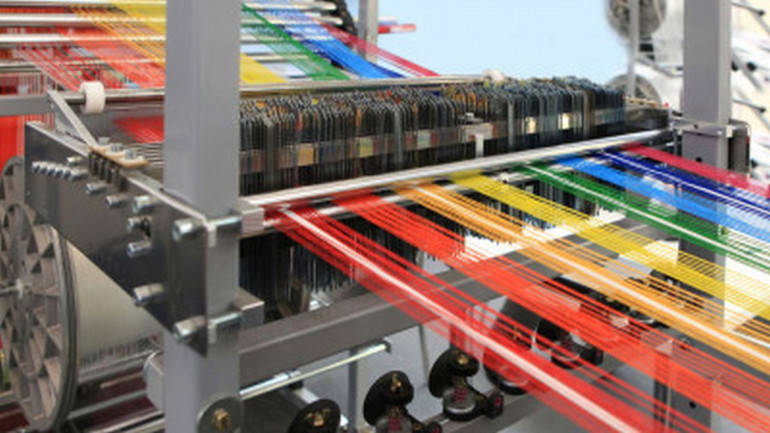 Product profile of the textile industry is changing rapidly from high cost cotton textiles to the versatile and durable synthetic fibers, so the pattern of consumption of the dyes is also going through brisk changes. On the basis of the product, the dyestuff for textile market can be categorized as nylon, acrylic, polyester and olefin. Polyester fiber is mostly used for dyestuff in textiles and has the largest market share in the products of dyestuff for textiles. The dyestuff for textile market can be categorized on the basis of applications as dyestuff for protein fibers, dyestuff for cellulose fibers and dyestuff for synthetic fibers. On the basis of end users, the dyestuff for textile market can be categorized as automotive, home textiles, agriculture, apparels and protective clothing. On the basis of applying the method, the dyestuff for textile market can be categorized as direct application and yarn method. Direct application can be applied by either fermenting natural dye or chemically reducing the synthetic vat and sulfur dyes. Yarn dyeing can be applied in various forms such as hanks form and package form. Polyamide yarns are dyed under package form, whereas viscose rayon yarns are partly dyed under hanks form. Elevated use of waterless dyeing is one of the major trends seen in the dyestuff for textile market. 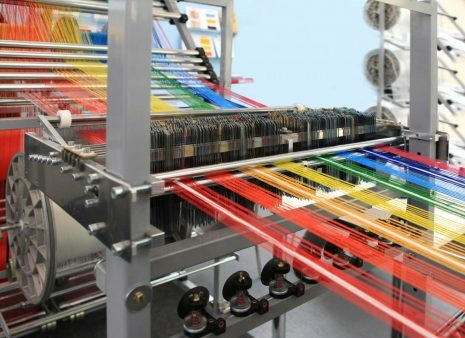 Volatile crude oil prices and stringent environmental regulations regarding dyestuff for textile are restraining the growth of the dyestuff for textile market to some extent. 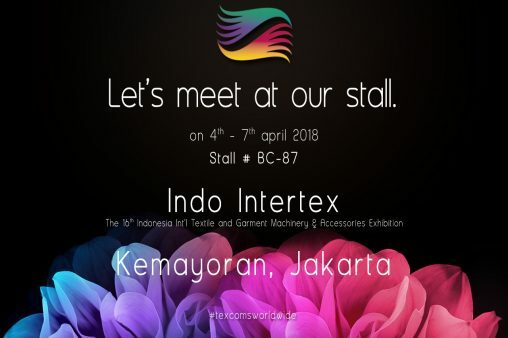 Some of the competitors in the dyestuff for textile market are Clariant AG, BASF SE, Sumitomo Chemical Company Ltd., Lanxess AG, DuPont, Kiri Industries Ltd., Arkema SA, Huntsman Corporation, Rockwood Pigments, Inc., and Kemira OYJ.